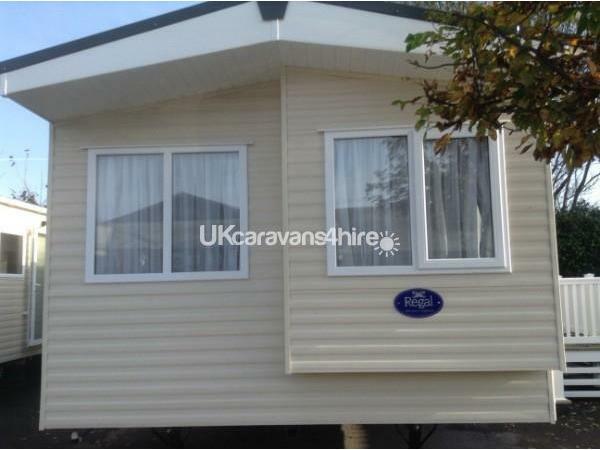 Our holiday homes sleeps 4 people sited on white 24 on Waterside Holiday Park. It has the latest fixtures and fittings. A 32in TV, DVD player. 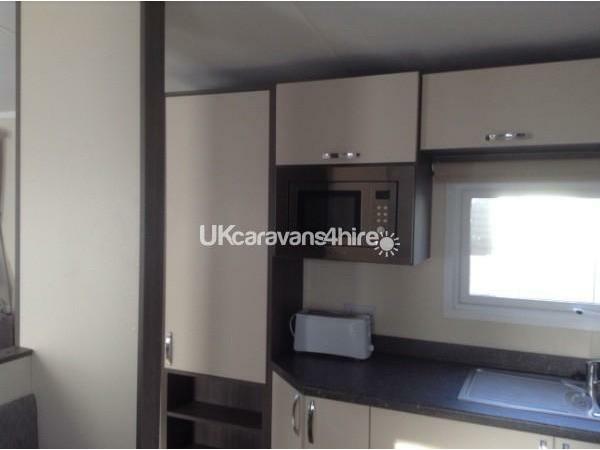 The caravan comes with a living room area and dining area. 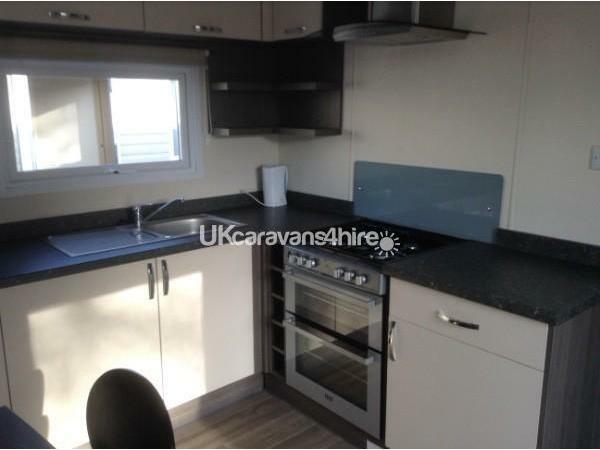 The kitchen has a gas cooker built in fridge freezer, microwave and toaster. 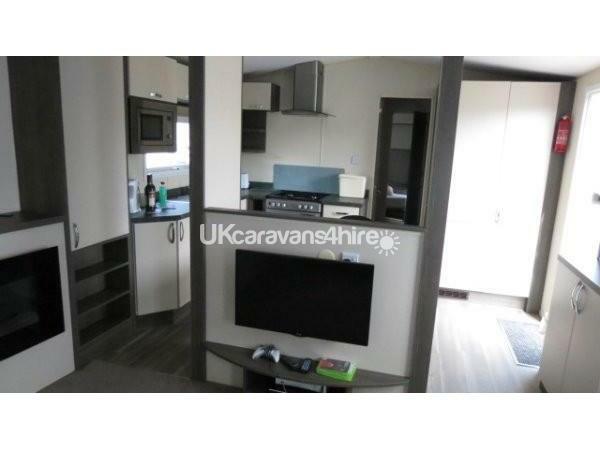 The caravan has 2 bedrooms 1 double, 1 twin . The bathroom has a walk in shower. 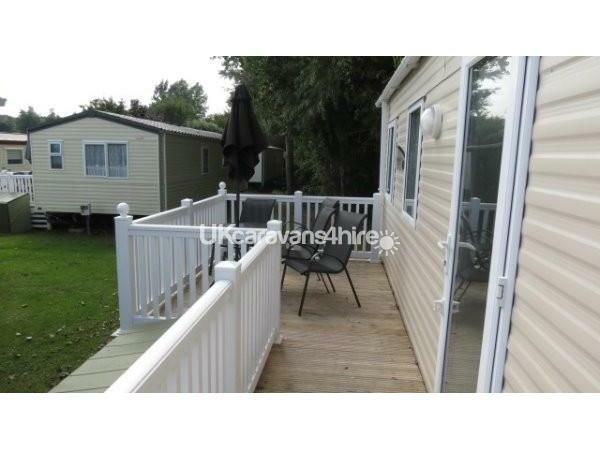 Outside the caravan has a veranda area with a table and chairs. Fab Caravan Owner very accommodating thanks Nigel....the wine is a nice touch! This is the 5th time we have booked with Nigel, caravan was immaculate when we arrived. There were 2 bottles of wine left by Nigel, a lovely gesture. Would reccomend to anyone. Waterside is a fantastic site. 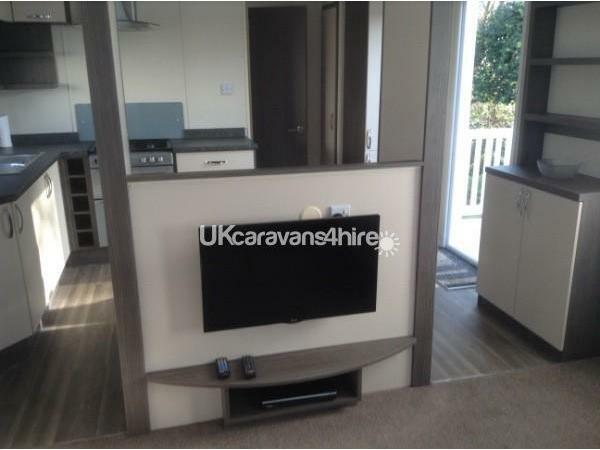 Great caravan and great facilities, Definitely recommend booking this caravan . Well what can I say, fantastic caravan, has to be one of the best we have stayed in. The welcome wine was a lovely surprise! The only thing wrong, was there was nowhere to hang towels in the bathroom. Could do with some hooks. Didn't affect our holiday though, and would defiantly be booking again. Thank-you for a stress free stay. This was our second holiday in this particular caravan and our third holiday with the owners. Caravan was immaculate on arrival, the location is fantsatic, peaceful at night but not too far to walk to all the amenities. Wine on arrival which is a lovely gesture. Would totally reccomend booking with the owners of the caravan. Second time we have stayed in this caravan and about the 6th time at waterside. This is the best caravan I have stayed at in the park and is also the best location. Very difficult to beat the location of this caravan as any closer and everyone would be walking past all the time. The owner left wine on arrival which was a nice gesture and much appreciated. Overall fantastic holiday park and if you want a clean, modern caravan and helpful Owner to deal with then I wouldn't hesitate to book. 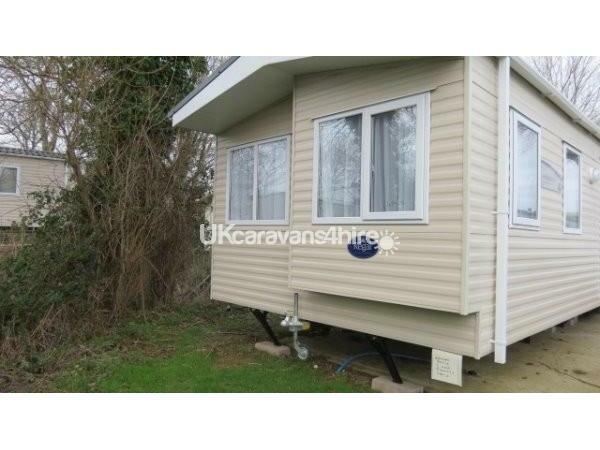 Wonderful mobile home, fantastic location within the park, have a 4 year old and walking distance to all amenities. Owner was very helpful throughout booking process. Wine upon arrival was a lovely treat. Was fabulous to have a full size fridge and freezer and ensuite a bonus. 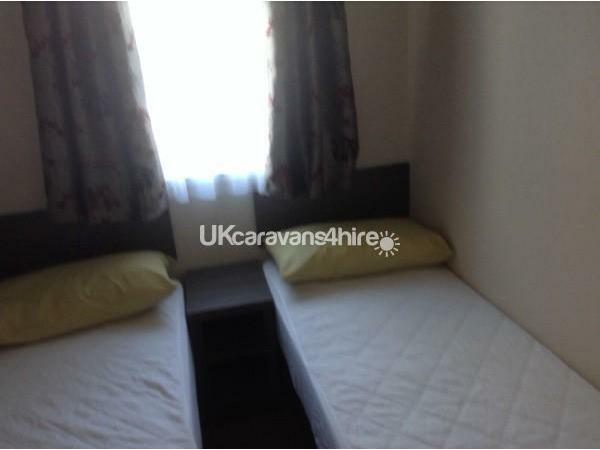 Have stayed in other homes on the site and this was far the most comfortable, sleeping and living. Would definitely book again. 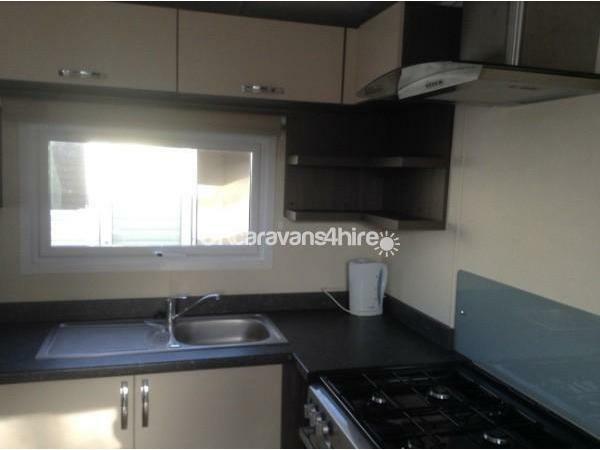 Caravan in excellent location on park. Very clean and welcome gifts a nice surprise. Would recommend booking this caravan. Really lovely caravan. Nice surprise of wine waiting for us! Has en-suite also, which didn't seem to be mentioned in description. Site is lovely also, easy walk to the pebbly beach. Great entertainment for little kids. Good for older kids if they like football, as had astro pitch at top of hill. Rained most of our week, so boys did not get to use it much . Arsenal soccer school available every day but at £85 for the week, too expensive for holiday activity. Bets kept site we have stayed at for sure. Really hot n security also, so no rowdy noise at night. 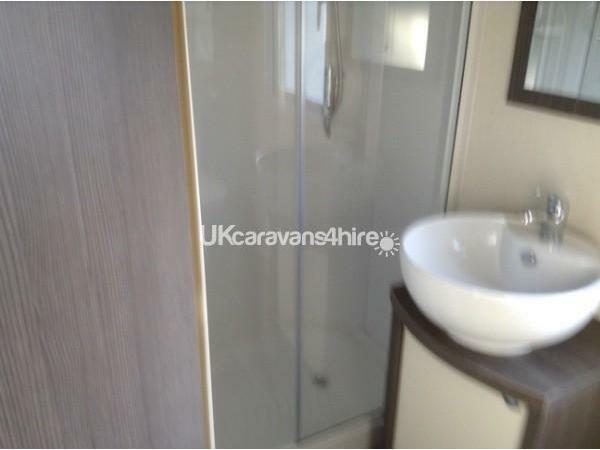 The Caravan was in perfekt condition. It was very clean and everything was new. We were welcome with two bottles of wine and essential equipment in the kitchen and bath. The locaton is only a short walk away from the facilities and the supermarked. We felt very comfortable in the park and the Caravan during our stay. We consider coming back next year ! 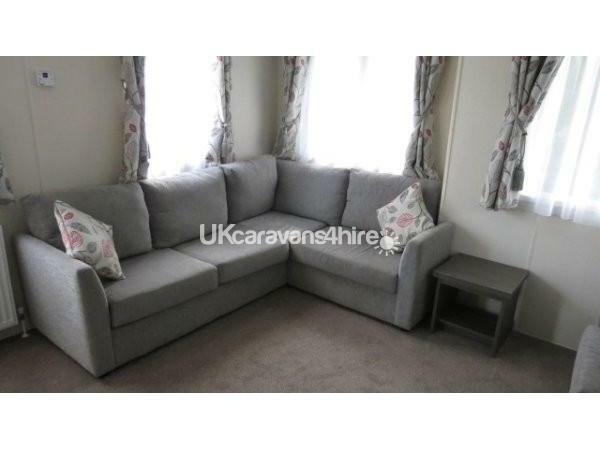 Caravan was immaculate on arrival, very comfortable. 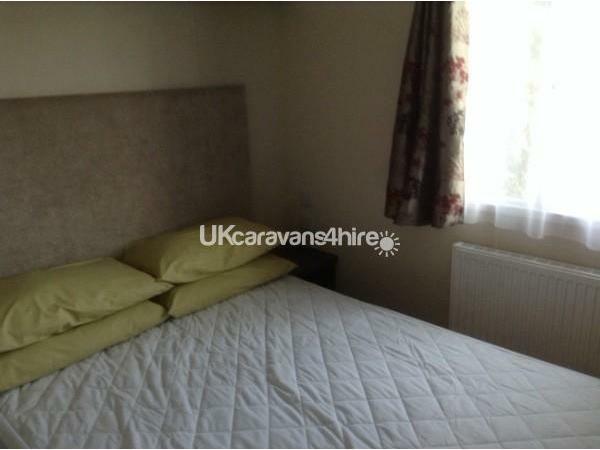 The location of this particular caravan is brilliant,just a short walk away from the main facilities but far enough away that it was very quiet at night time. The owner had left us wine on arrival which in 20 years or more of having caravan holidays was a first! Would thoroughly recommend booking this caravan.